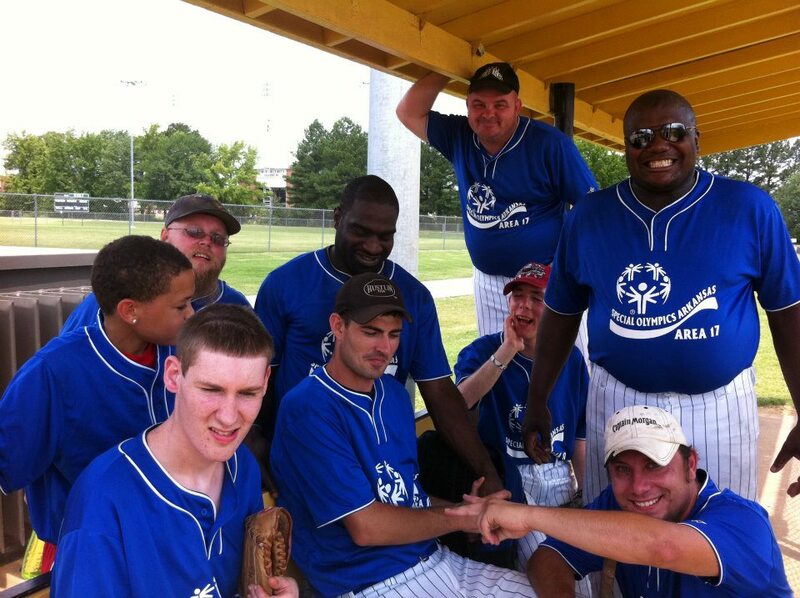 Special Olympics Unified Sports® is an inclusive sports program that combines an approximately equal number of Special Olympics athletes (individuals with intellectual disabilities) and partners (individuals without intellectual disabilities) on teams for training and competition. Three models exist within Unified Sports: Competitive Unified Sports, Unified Sports Player Development and Unified Sports Recreation. All three models provide different types of experiences in team sports such as basketball, football and volleyball and in other sports such as bocce, golf and tennis. Unified Sports is now offered throughout the world and has been a Special Olympics internationally sanctioned program since 1989.